We created this recommendation page for easy access to the products, services, and companies that we use and/or those we know are valuable. This is a great way to help you find great products and services all in one place. 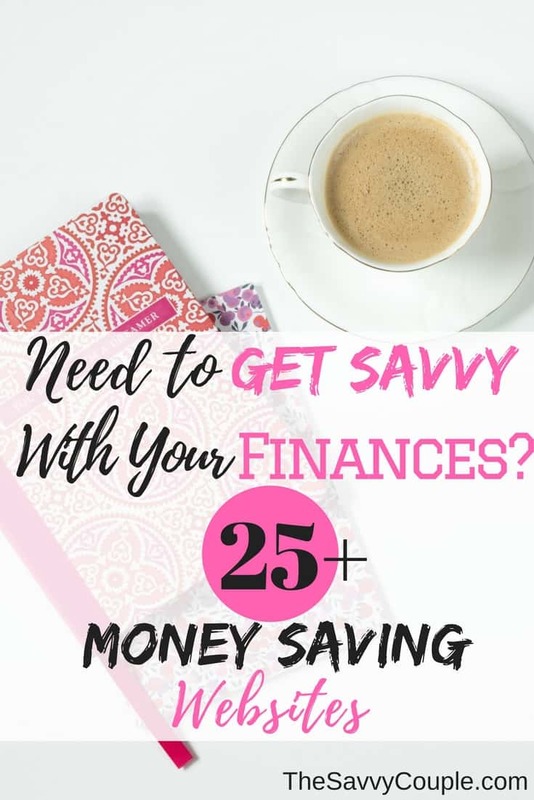 You can literally save thousands of dollars all from this one page! Disclosure: There are some affiliate links below, but these are all products we highly recommend. We would not put anything on this page that we haven’t verified and/or personally used. Ebates: Sign up for a website like Ebates where you can earn free CASH BACK for shopping online like you already do. It’s as simple as picking the store you want to shop at (huge selection such as Amazon, Kohls, Toys R Us, Nike, Overstock, etc.) and shopping like normally do. Ebates makes a commission for referring you to the stores you shop at, and they give cash back as a thank you. Plus, when you sign up through our link, you receive a free $10 cash back! ibotta: Similar to Ebates but in addition, you earn cash back with your physical purchases. Search the app for items you plan on purchasing at any store. Add them to your rebates. Take your receipt from your latest purchase and scan it into your app. Ibotta will check that the two match and place the cash back in your account. You can sign up today and earn your first $10 credit for free. Airbnb: Our favorite way to travel is to stay in short-term rental vacation homes such as Airbnb (grab your $20 Airbnb coupon code for your next stay). Airbnb vacation home rates on average are cheaper than a hotel. Another advantage is you can rent an entire house with a full kitchen. If you are planning on going on vacation with a bunch of people renting an entire house and splitting the cost is a huge money saver! Trip Adviser: This is your one-stop shop to find the best vacations around. TripAdvisor is the world’s largest travel site. They provide a comprehensive travel planning experience. They have over 100 million candid traveler reviews of hotels, restaurants, and attractions worldwide. Amazon Prime: Amazon Prime is a must if you do any of your shopping online. Amazon has the largest selection of products on the internet. One of the biggest benefits of having an Amazon Prime membership is free 2-day shipping and free returns. Amazon makes the online shopping experience seamless. You also get free Prime Video and Prime Music with your Amazon Prime membership. Sign up today and try Amazon Prime for 30 days free. $5 Meal Plan: $5 Meal Plan is perfect for the busy family that struggles to have dinner together. It’s only $5 a month (the first two weeks are FREE) and you get meal plans sent straight to you along with the exact shopping list you need in order to create the meals. The meals are super easy to make and very affordable. Shopify: Shopify is your one-stop shop for setting up your very own e-commerce store. With their easy to use interface and incredible customer support, you can be well on your way making money online in no time. Shopify has been the leader in e-commerce platforms for years. You can sign up todayand get started. Pinecone Research: Pinecone Research is a company Brittany has used to complete online surveys. They pay you for each survey you complete and they also occasionally send free products to review! Click here to sign up for Pinecone Research. Swagbucks: We have used Swagbucks for years. When it comes to earning money online it does not get much easier. Earn Free Gift Cards when you shop online, watch videos, take surveys, and discover deals and promo codes. Over $150 Million paid to members. Join Today! Harris Polls: Harris Poll separates themselves from the other survey companies by allowing you to see the results of the surveys you complete. HIpoints are racked up as you take surveys. When you hit the redemption level, you can use your points for Amazon, iTunes, Starbucks and so much more! Inbox Dollars: With over $50 million dollars paid out to consumers, Inbox Dollars is not a survey company you want to miss! You can get updates to your email when offers are available for you so you do not miss out on any opportunities to make money. If you like to play games online, this might be the best survey site for you! American Consumer Opinion: American Consumer Opinion is a survey company with over 7 million users. It is free to sign up and you can receive payment two ways; PayPal or a check. You get points for each survey that you take. 1 point is equivalent to 1 penny. When you hit $10.00, you can request your money. 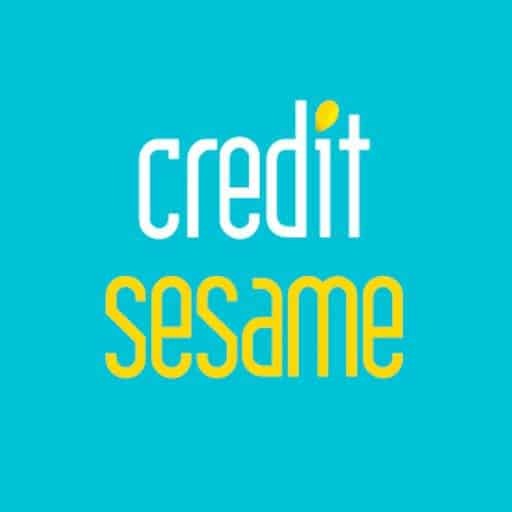 Credit Sesame: With Credit Sesame you can get your credit score for free, no strings attached. Your credit score has huge implications on your life, so it’s always a good idea to keep an eye on it. Your credit score can affect whether or not you are approved for a loan, whether you are hired at certain jobs, your interest rate, and more. It’s easy to increase your credit score, so you should start doing so today! Personal Capital: Personal Capital is an amazing company we highly recommend. They provide financial software similar to Mint, both which are free. We started using Personal Capital a few years ago and it seems much more detailed than Mint. We thinking using them in combination is your best option. You can track your net worth, your cash flow, your portfolio, investments, and more. Personal capital is much better at tracking your investment portfolio and offering advice. Get your finances organized today. 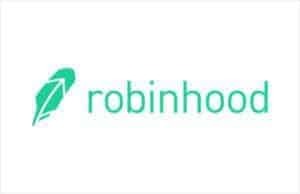 Robinhood: Robinhood is one of our favorite mobile investing apps. We started using Robinhood when they were first getting started in 2013. If you are interested in trading your own stocks with ZERO trading fee’s, yes it’s completely free, then you need to check out Robinhood. They’re easy to use user interface makes trading stocks and watching your growth simple and fun. Betterment: Betterment is your millennial Robo investor. We started using Betterment right after we graduated from college in 2008. If the company you work for does not offer a retirement plan Betterment should be the first place you look. Betterment is a complete investing solution. With no commissions, lower fees, over $9B managed, tax harvesting, global diversification, efficient rebalancing it’s a no-brainer! Mint: We love Mint as much as any of these products. Mint is a free service to track your budget, finances, track your savings goals, and more. They also provide simple to understand graphs and diagrams to make seeing the big financial picture easy. Making Sense of Affiliate Marketing: We highly recommend checking out the blogging course Making Sense of Affiliate Marketing if you are planning on making money from your blog, even if you are brand new. After taking the course we instantly started making more affiliate sales and conversions. The knowledge gained in this course is worth every penny paid to take it. If you are a blogger you NEED to take this course ASAP. The free bonus material (Pinterest & traffic growth) is the cherry on the top! Bluehost: If you’re looking to start a WordPress blog cheap, then choosing Bluehost for your hosting company is your answer. Bluehost has been one of the top web hosting companies since 2003 and you can start your own blog with them for just $2.49 a month! Another bonus is if you sign up using our link you will get your domain for free if you purchase a 12 month or longer blog hosting plan. StudioPress: One of the most important things you can invest in when you are running a blog is a premium theme. Studiopress is hands down the best premium themes on the market for bloggers. All Studiopress themes are designed with top-notch Genesis framework. If you’re looking for fast speed, security, and customization than a Studiopress theme is your answer. Tailwind: Tailwind is an absolute game changer when it comes to Pinterest. We save at least two hours a day scheduling our pins through Tailwind vs. scheduling them manually. Our reach and following almost doubled our first month of using Tailwind on our Pinterest account. They offer a free trial period which is more than enough to get your hooked. Since Pinterest is a HUGE traffic driver for blogs investing in a scheduling service is a must.